With the cooler weather on its way, October is the perfect time for camping in Florida. 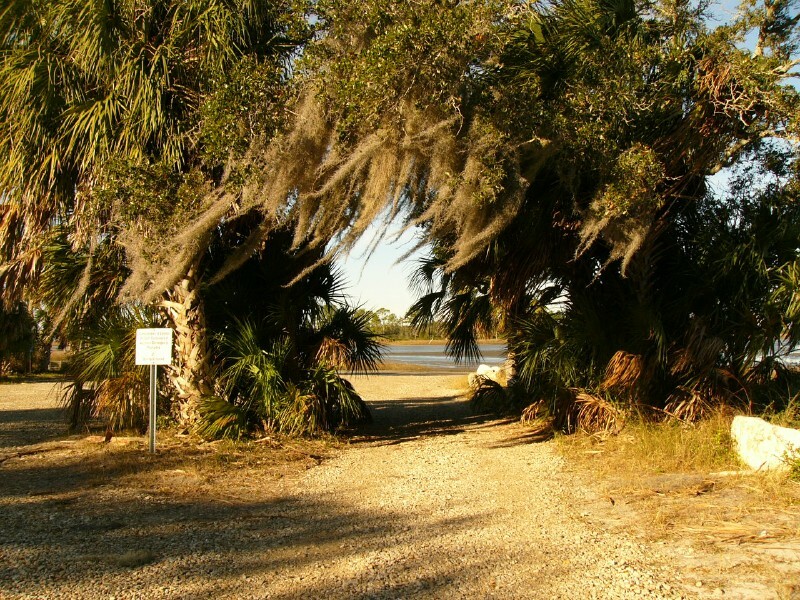 Shell Mound County Park in Suwannee County is a great place to camp out. Aside from the fishing, boating, biking, and birdwatching, the park is right next to the Shell Mound Archaeology Site. The shell mound is the largest prehistoric shell midden site on the central gulf coast. The mound offers a unique glimpse into Florida’s ancient history and is a great place for kids to explore and learn. The camping at Shell Mound County Park is a mix of primitive and non-primitive sites, but all of them offer a great night’s sleep under the stars. A great place to bring your family for a weekend away from home, get there before the weather gets too cold!